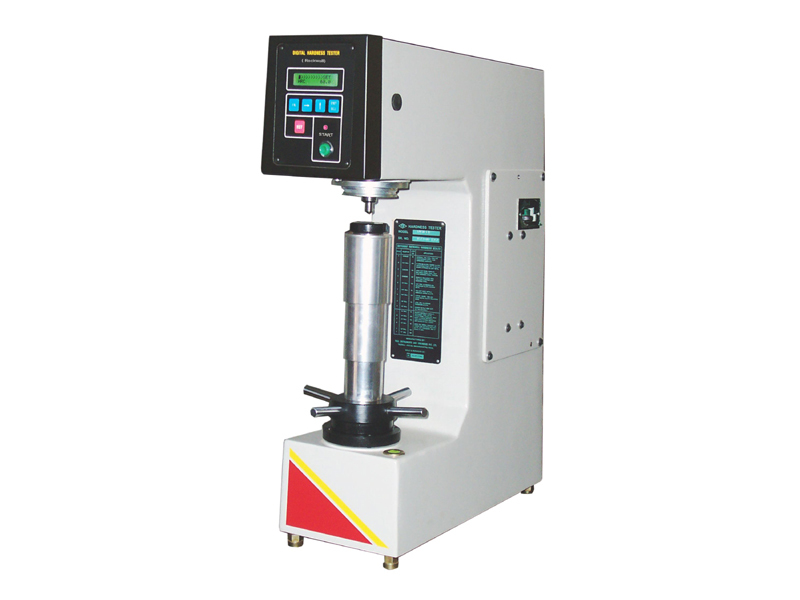 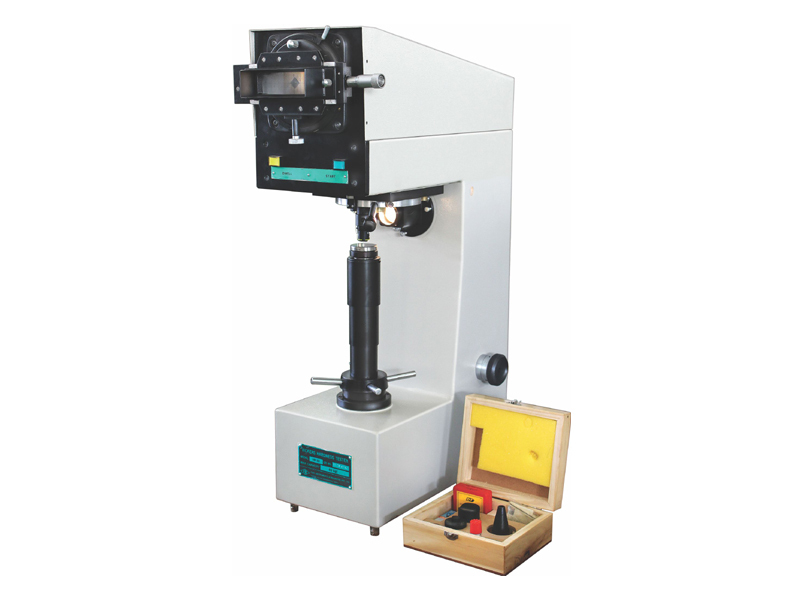 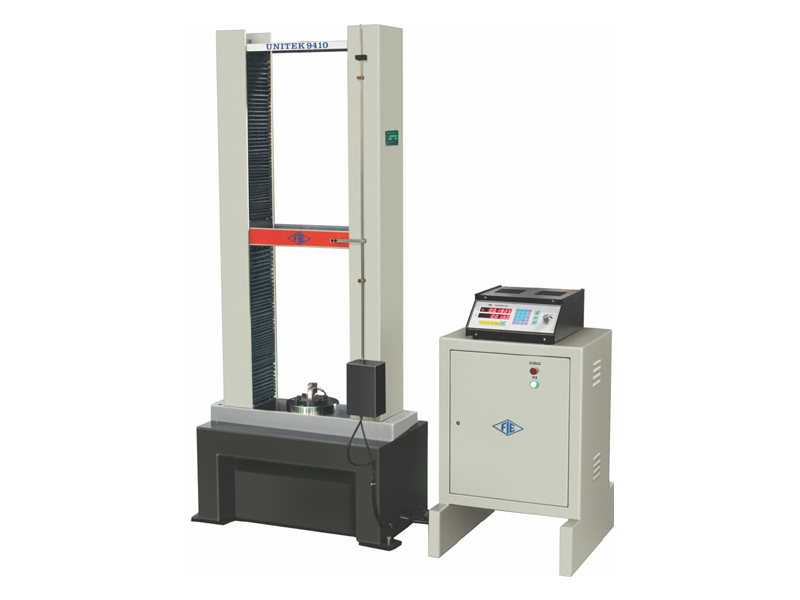 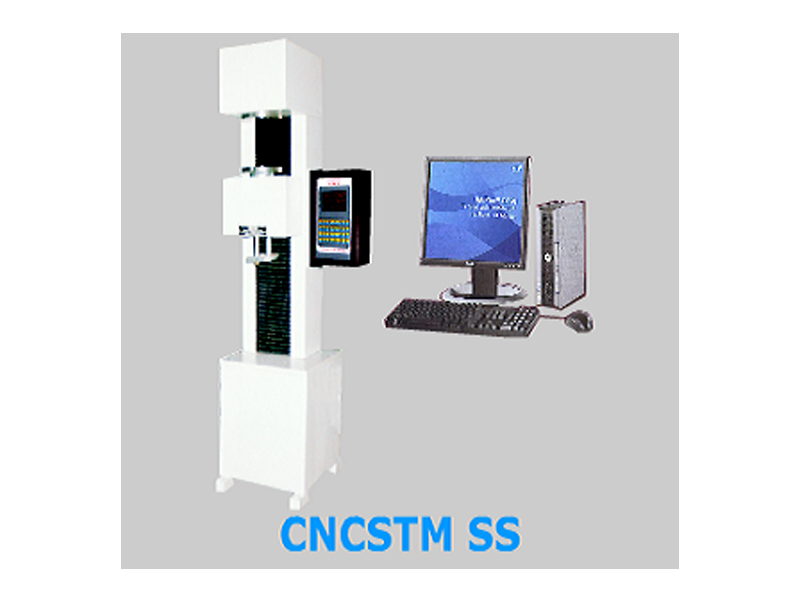 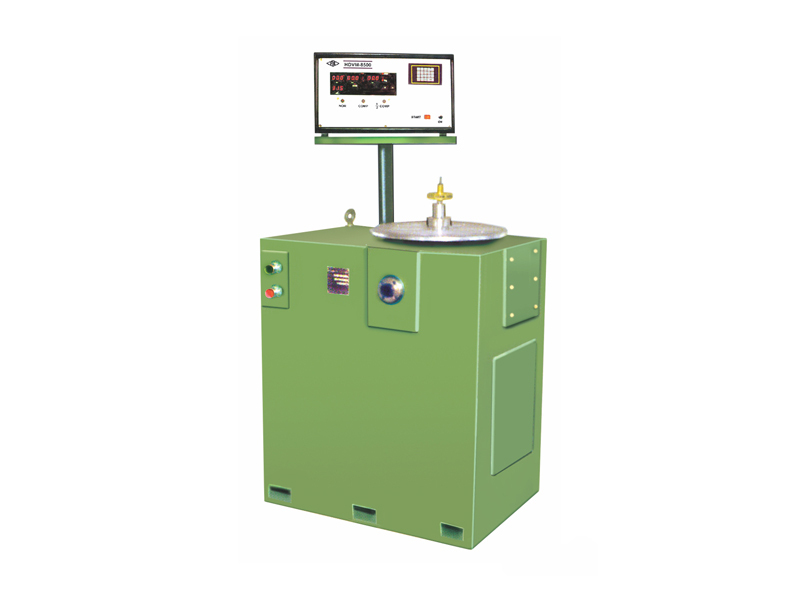 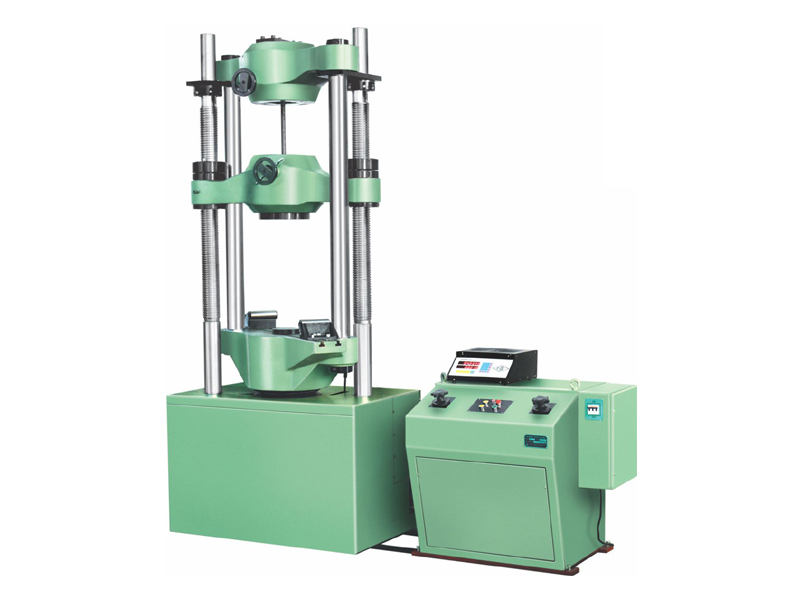 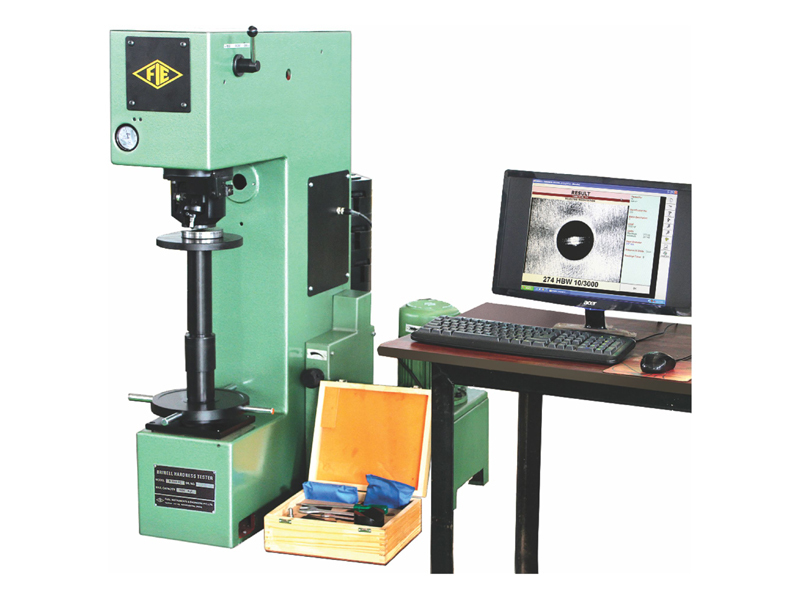 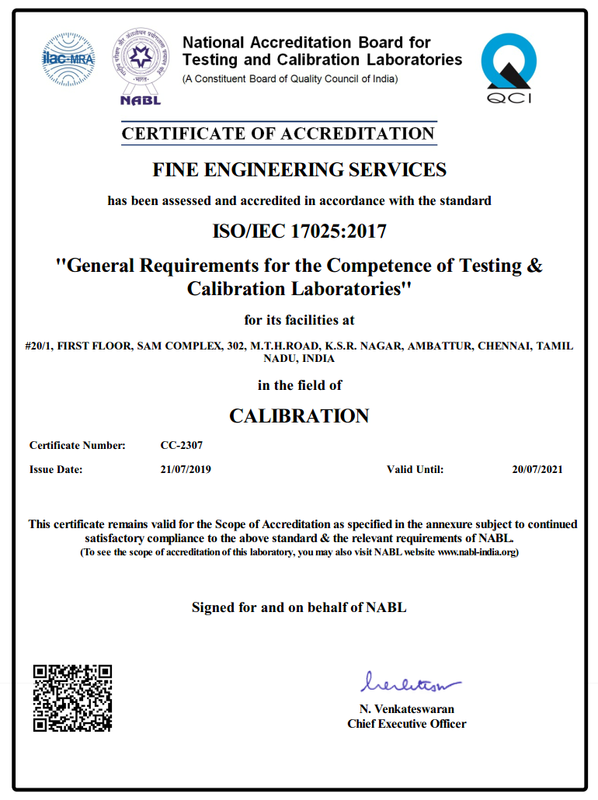 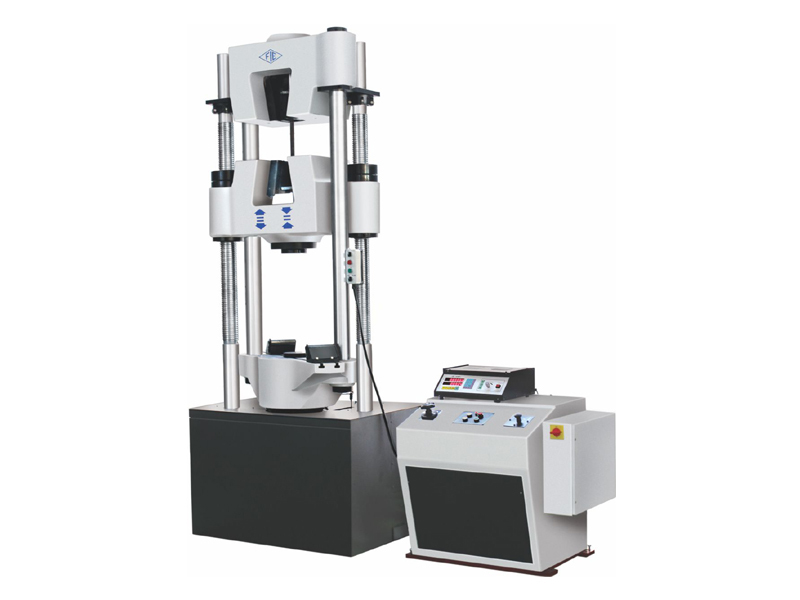 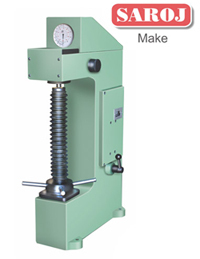 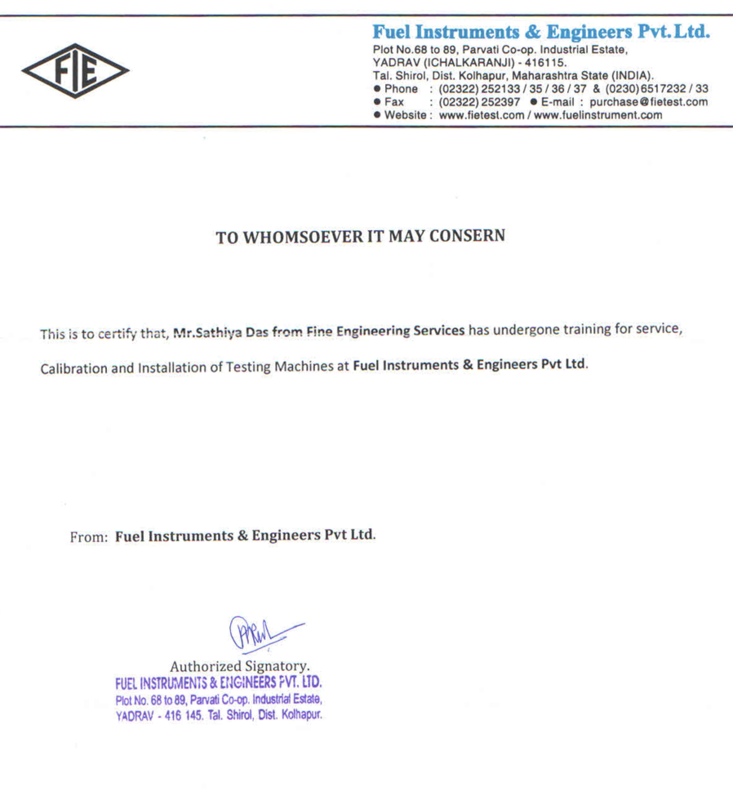 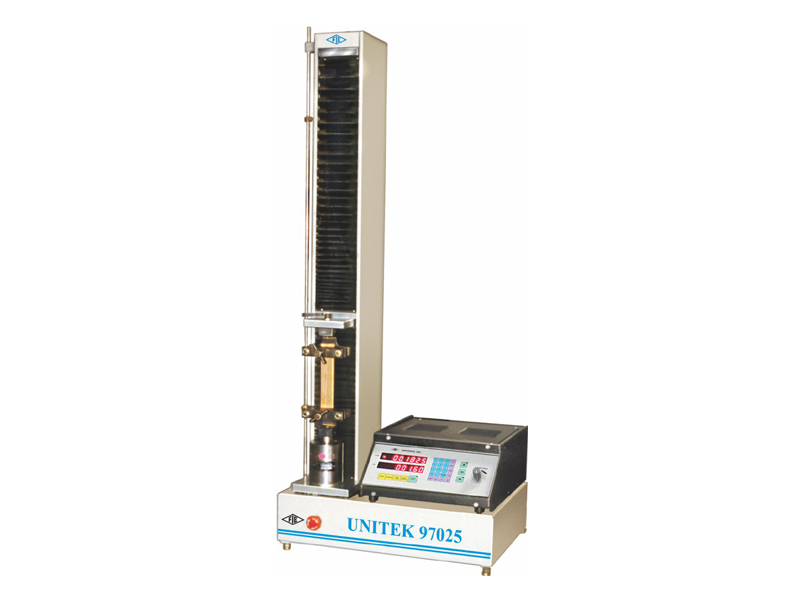 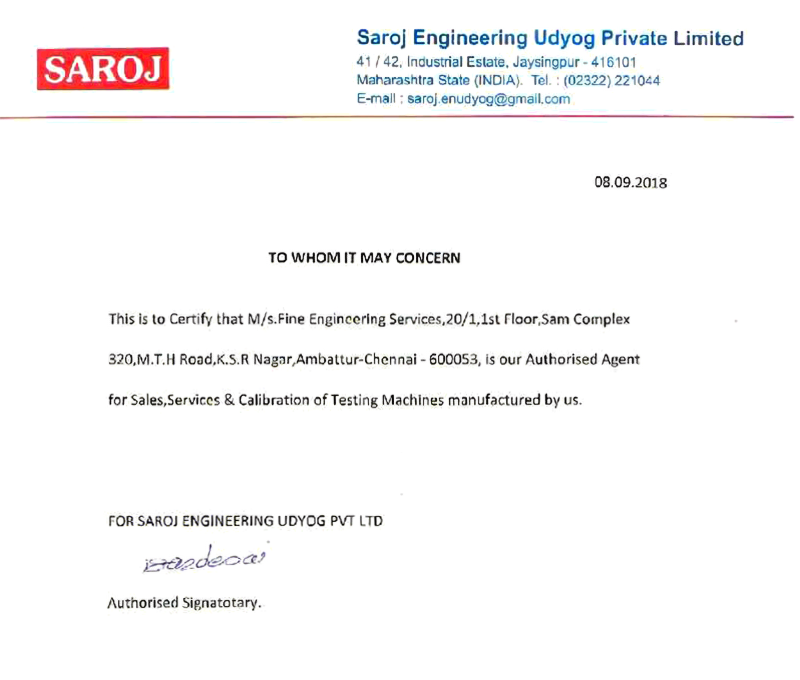 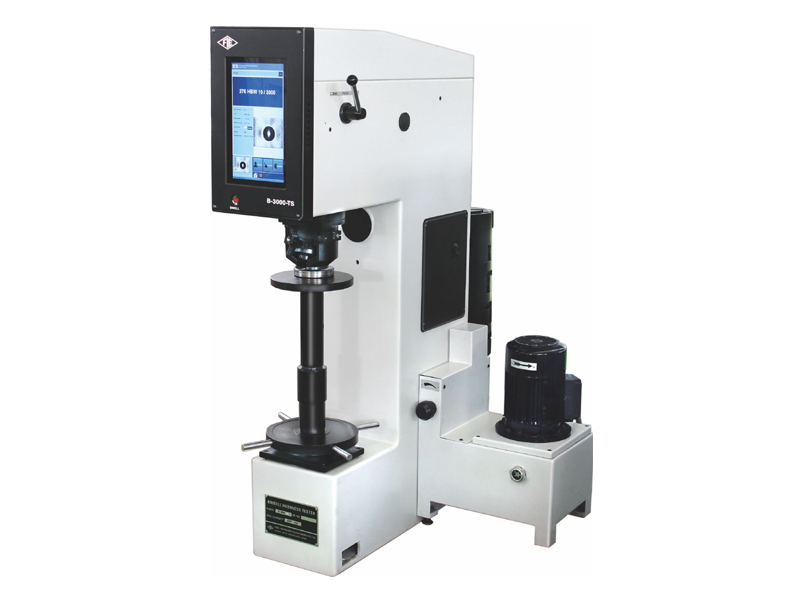 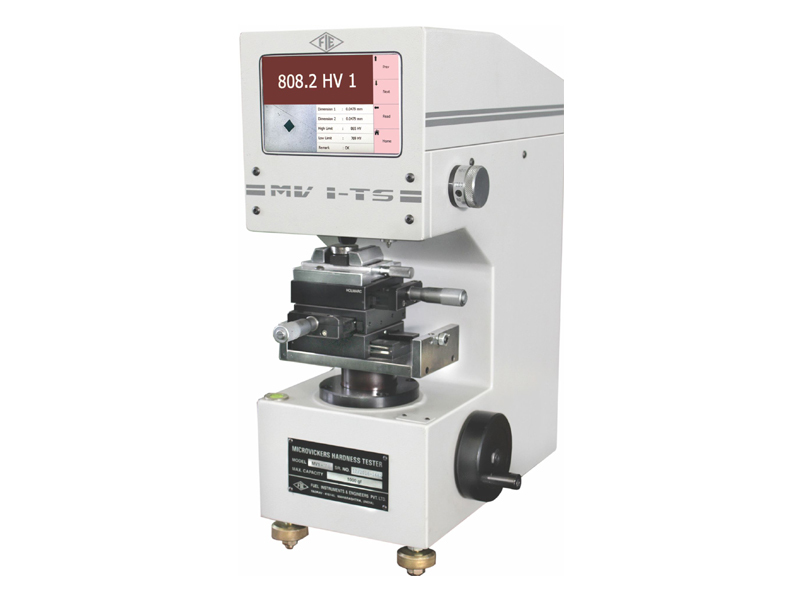 Fine Engineering Services is one of the leading supplier of rockwell hardness tester machines in Chennai who have strong technical exposure in services of all types of testing machines and hardness tester machines and also one of the leading supplier of material testing machines in Chennai. 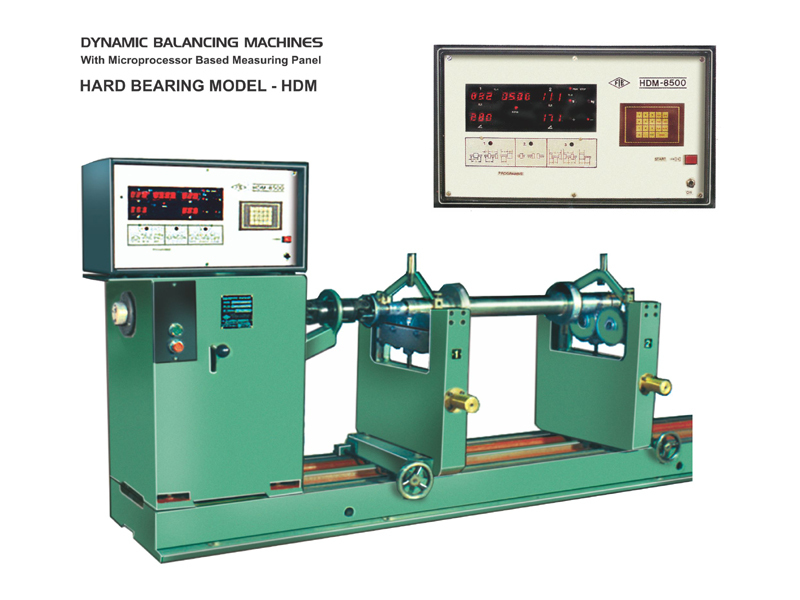 Manual load selection with automatic Zero setting dial gauge. 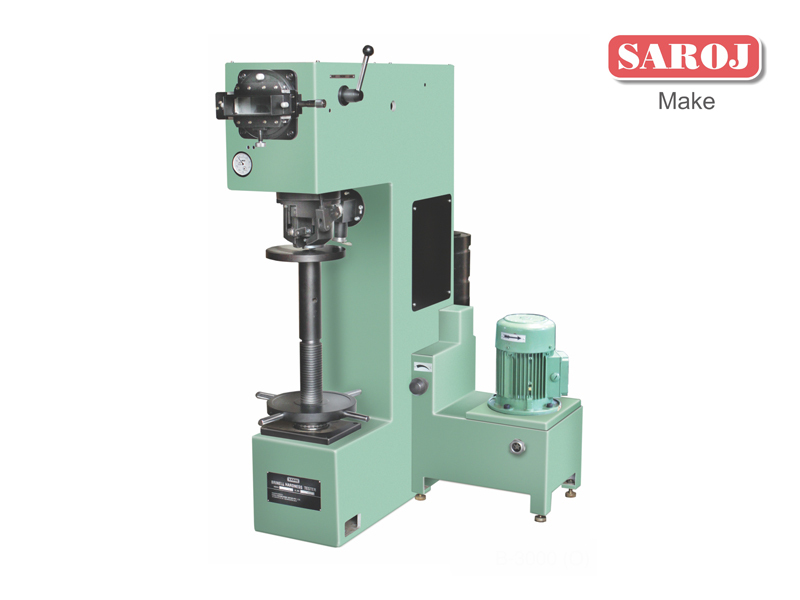 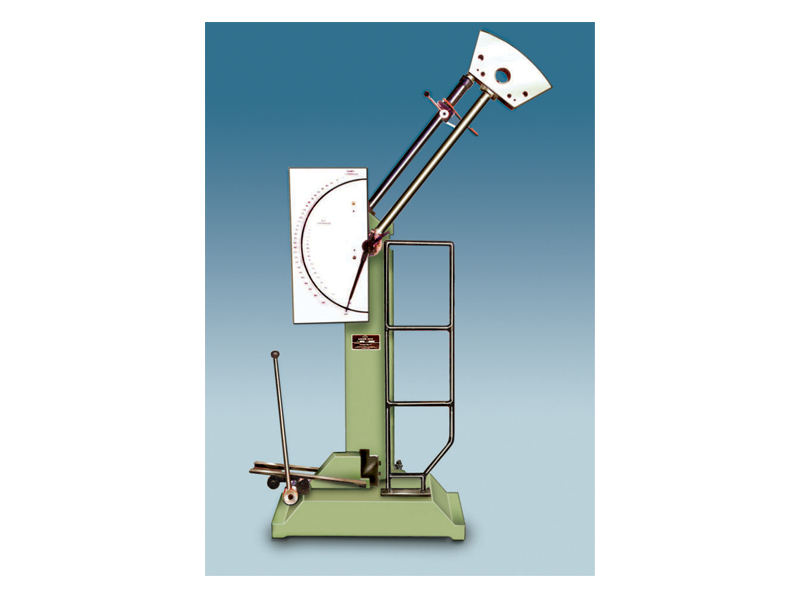 SAROJ Hardness Testers, Model : RAS, RAB-1,RAB-250 & TWIN are manually operated. 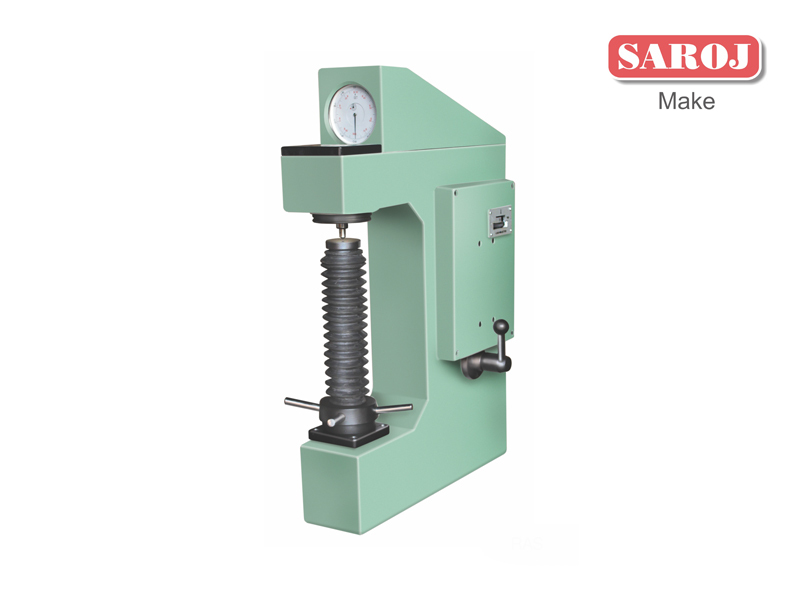 All these models are suitable for testing hardness of metals & alloys of all kinds hard or soft, whether flat, round & irregular shape. 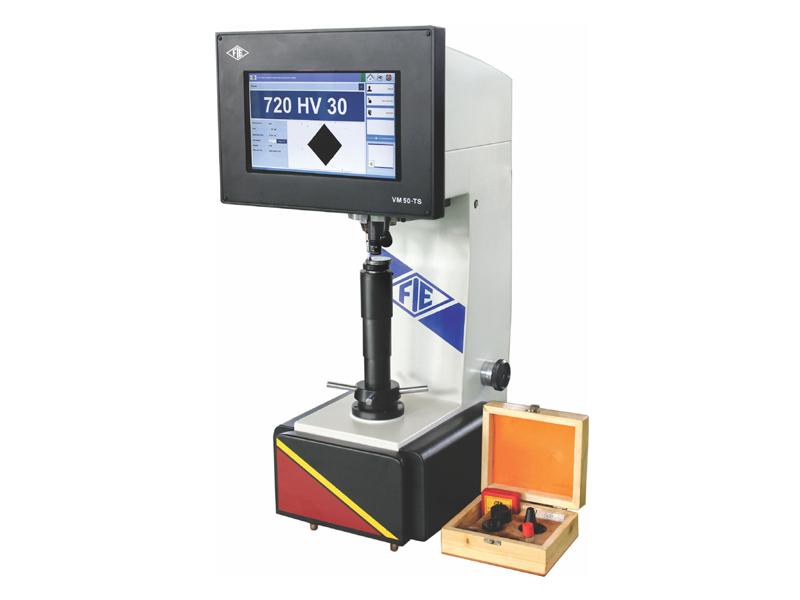 These testers are simple in design & easy to operate, yet sensitive and accurate. 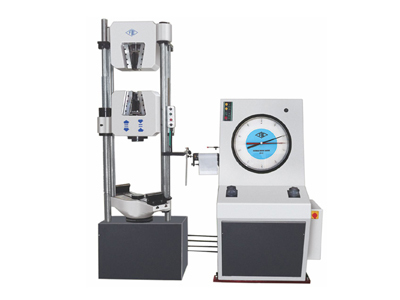 Various models from the wide range are suitable for Tech. 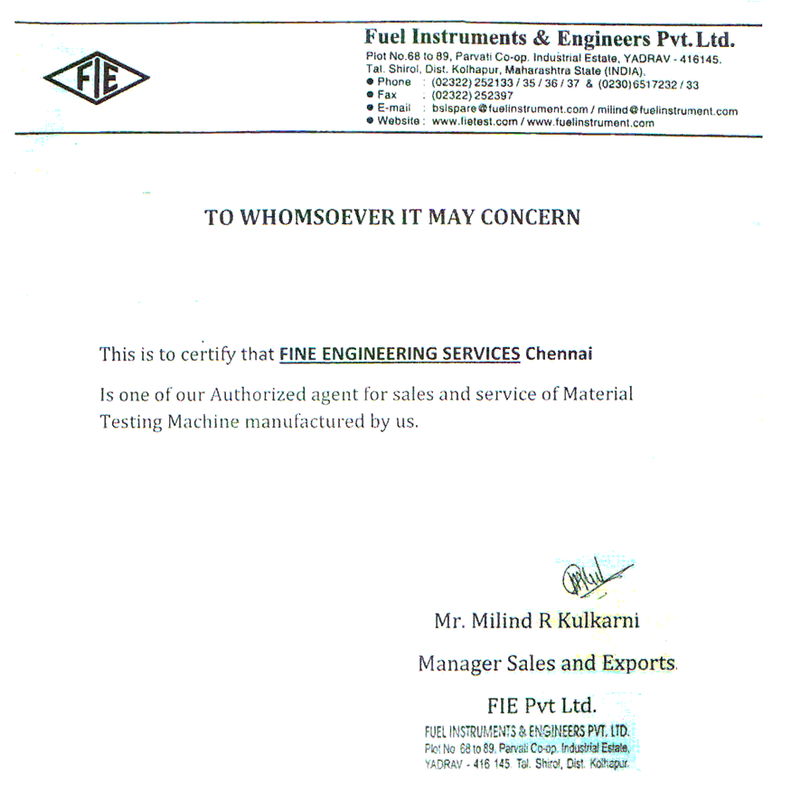 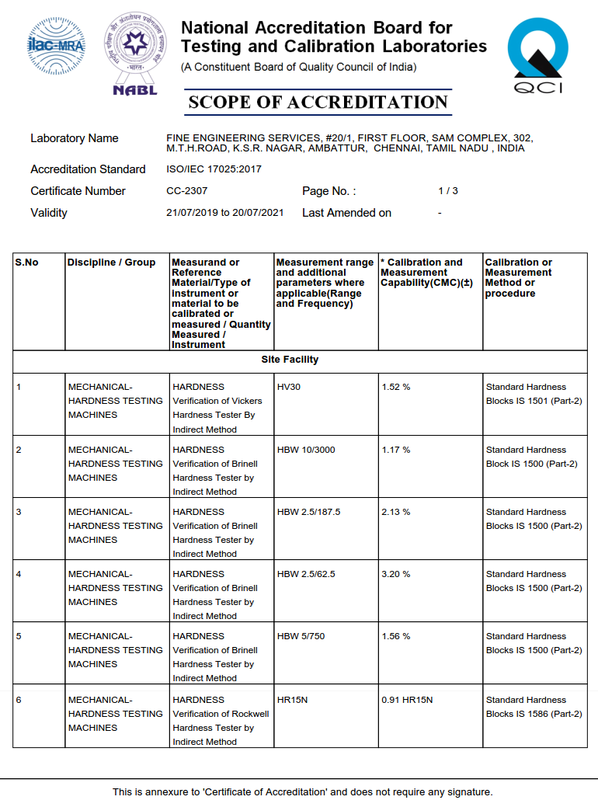 Institutes, Laboratories, Tool-rooms, Inspection, Heat treatment departments, Factories etc. 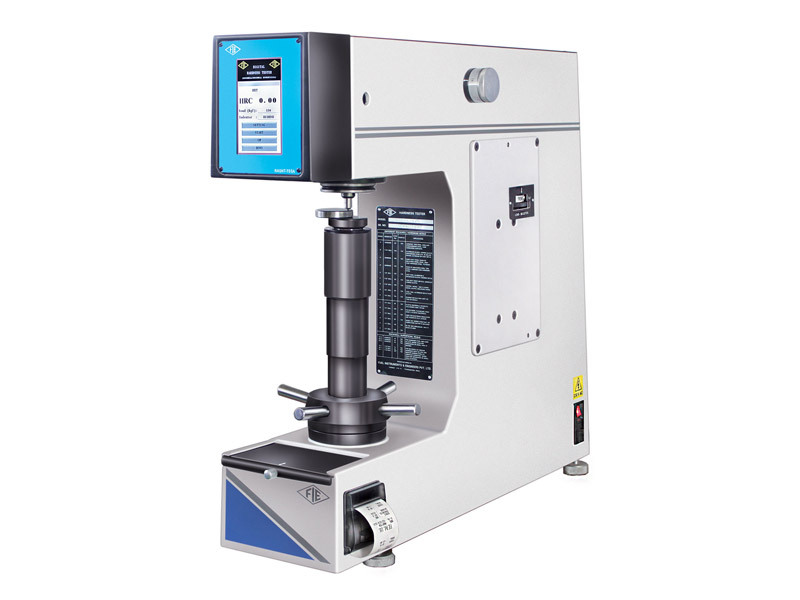 These testers strictly confirm to IS:1586-2 for Rockwell & Rockwell superficial test.